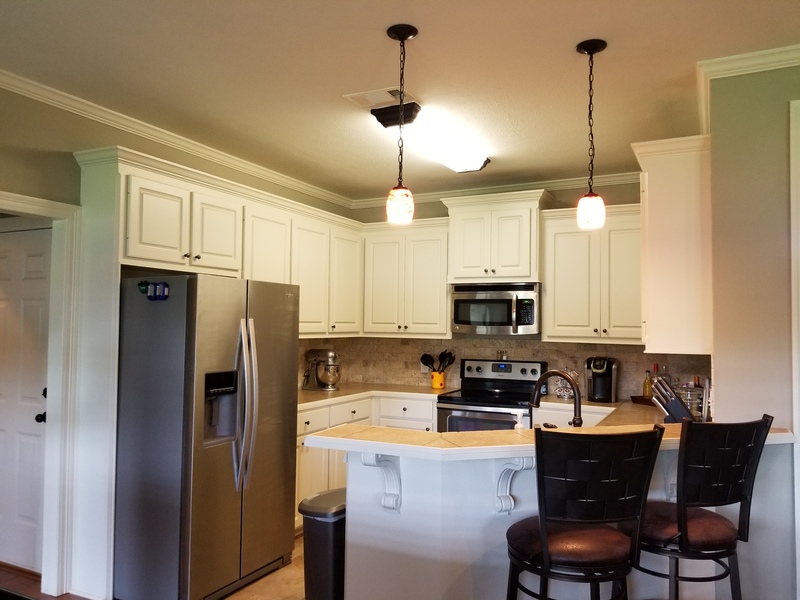 Live Oaks Subdivision is located off Whitfield Road (Hwy 468) and is a popular area for first time home buyers. This property is eligible for 100% financing through the USDA/Rural Housing program. 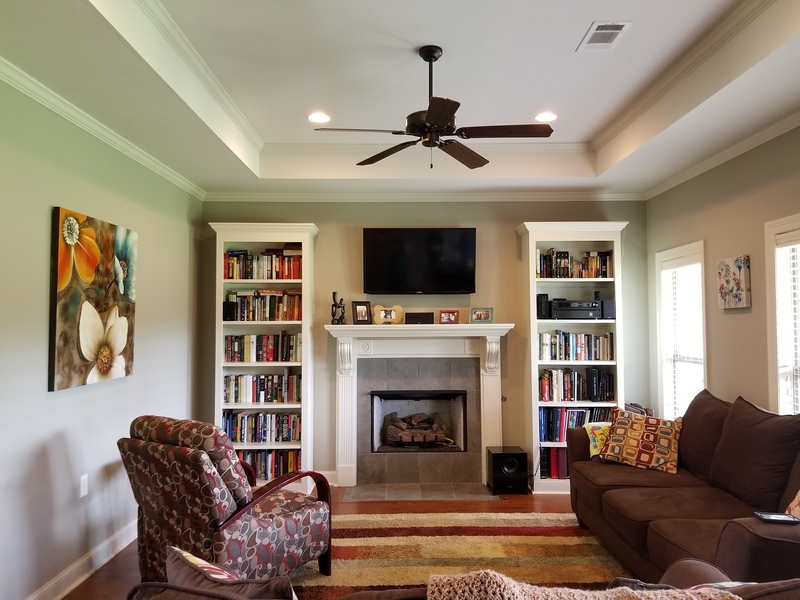 For additional photos or an appointment to see this immaculate home, call or text 601-278-4513 today! 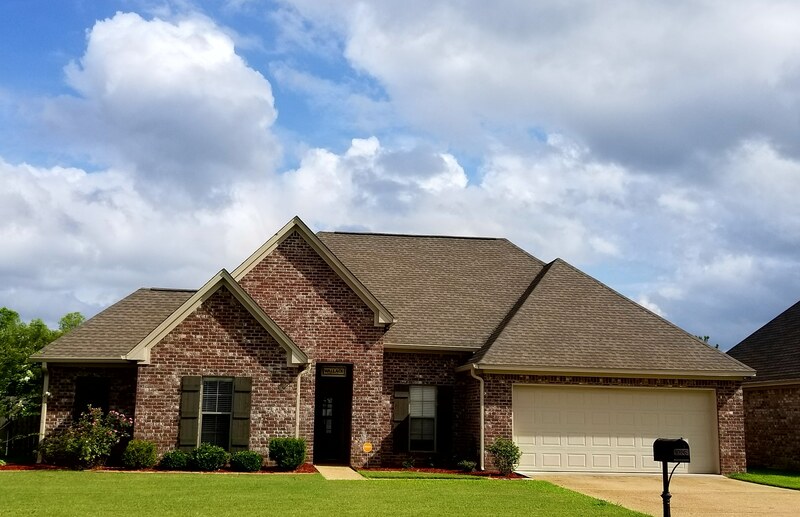 If you are considering a move to Pearl or the surrounding area, or if you are a home owner interested in what your home is worth in todays market, feel free to call me at 601-278-4513 or email starnpat@gmail.com. I'll help make the homebuying or home selling process as seamless as possible.